With every hero, comes a villain. And if there are no true villains available, one of the heroes will have to become the antagonist to all that is good. 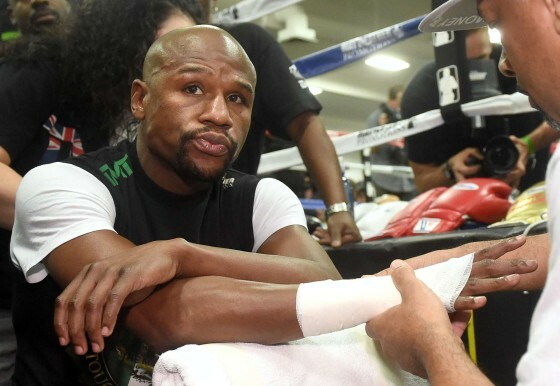 While there is sufficient proof that Mayweather is far from being the sinner that part of the boxing community believes him to be, due to his questionable behavior and career choices, many boxing fans crave his loss. Being the businessman that he is, Mayweather takes full advantage of the situation, making people pay a premium for the hope to see the villain fall. With Gennady Golovkin now being in the mix of viable challengers for Mayweather, the boxing community has been talking. Is this fight actually possible? 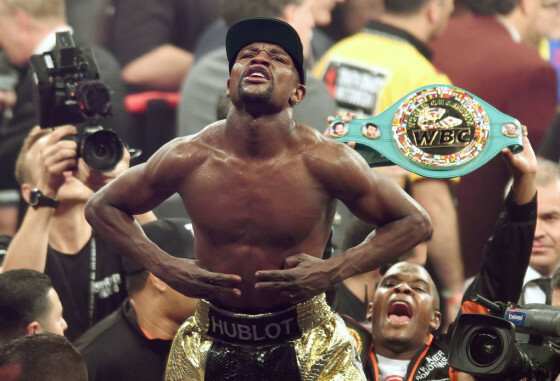 Would Mayweather agree to face one of the most feared fighters in the sport? If so, what would be the demand for such a fight? According to Golovkin’s trainer, Abel Sanchez, “GGG” would be able to come down to 154 to face Mayweather. The fans would undoubtedly accept that fight with arms wide open, but unfortunately, Mayweather doesn’t see Golovkin as a challenge. Once upon a time, there was a bantamweight boxing sensation Nonito Donaire (34-3, 22 KO’s). The reason for the past tense, is because the new, current Donaire has been feeling like he is no longer the fighter that he used to be in the past. 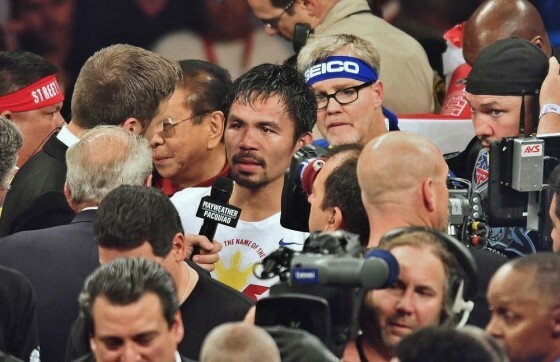 Knowing that, he is trying hard to get back to the old Donaire, the unstoppable one. 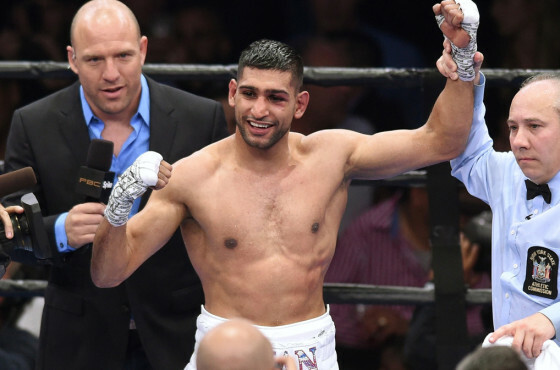 Are Amir Khan and Gennady Golovkin now Floyd Mayweather’s most ideal options? 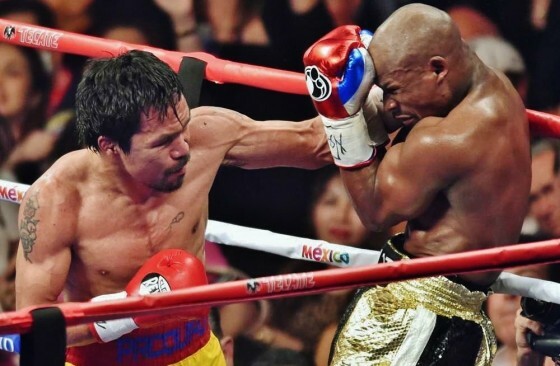 The press, the boxing community, and even general sports fans, many of whom believe that Floyd Mayweather (48-0, 26 KO’s) is as boring a fighter as they get, are nonetheless always on their toes looking for who will challenge the technical virtuoso next. 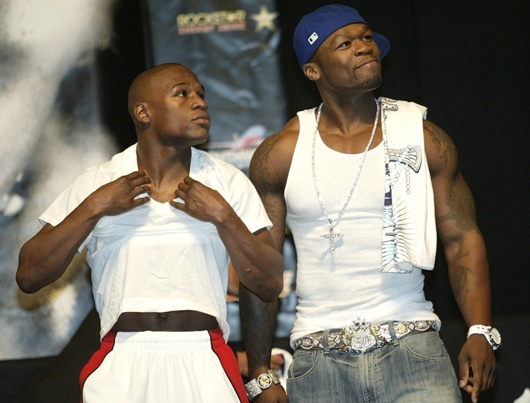 When discussing Mayweather, the word blueprint seems to come up fairly often. 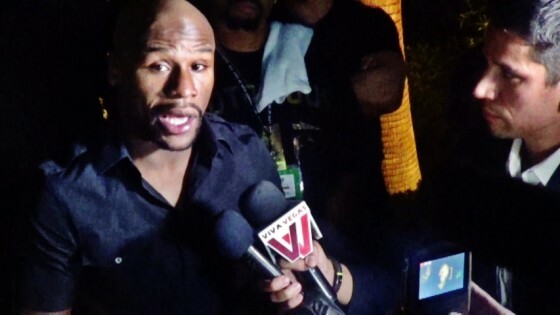 Is there a way to beat Mayweather? Is there a specific style, or person to finally scrape that zero off of his record? 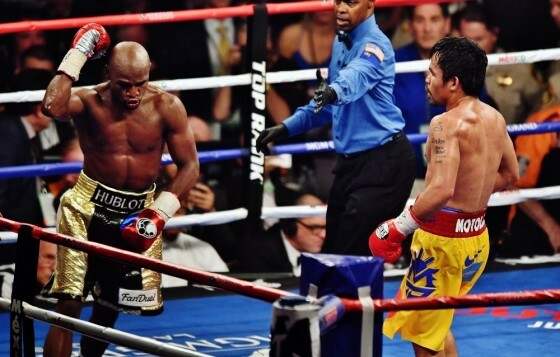 No matter who enters the ring against Floyd, it always seems like an easy night for the champ. 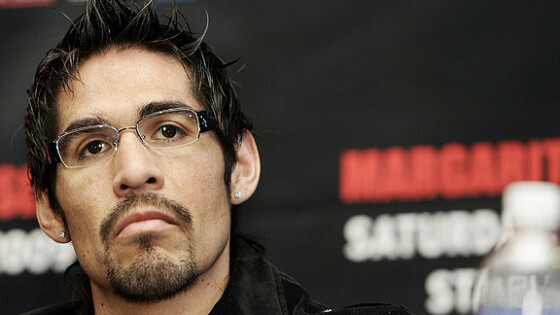 It has been three and a half years since Antonio Margarito (38-8, 27 KO’s) has entered the ring as a fighter. 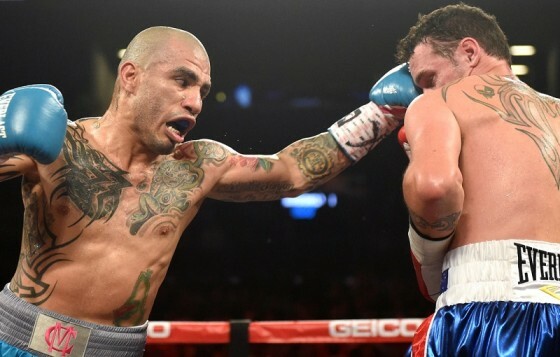 On December 3 2011, he fought and lost his rematch with Miguel Cotto at Madison Square Garden in New York. 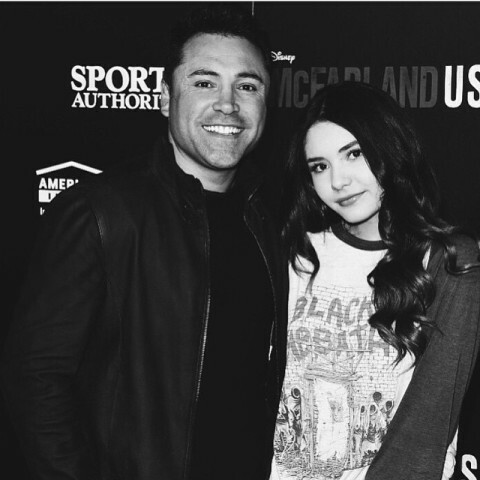 Since then, he has been hiding out, staying out of the spotlight of the press, and enjoying family life. For Margarito, boxing came not only with the financial rewards of being a champion, but also with the embarrassment of trying to hide an illegal attempt at victory via his hand-wrapping debacle. 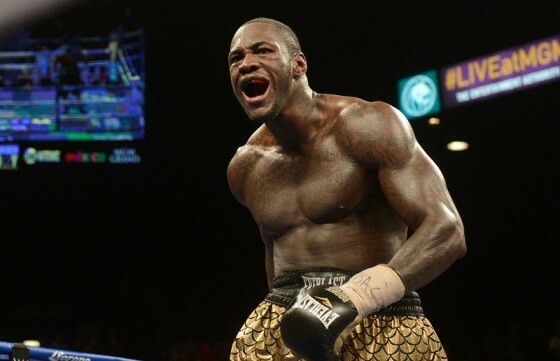 Boxing is the kind of sport where cheating doesn’t just put your opponent at a risk of losing by points, but possibly permanent physical injury. Being a part of something like that will most likely result in banishment from the sport.